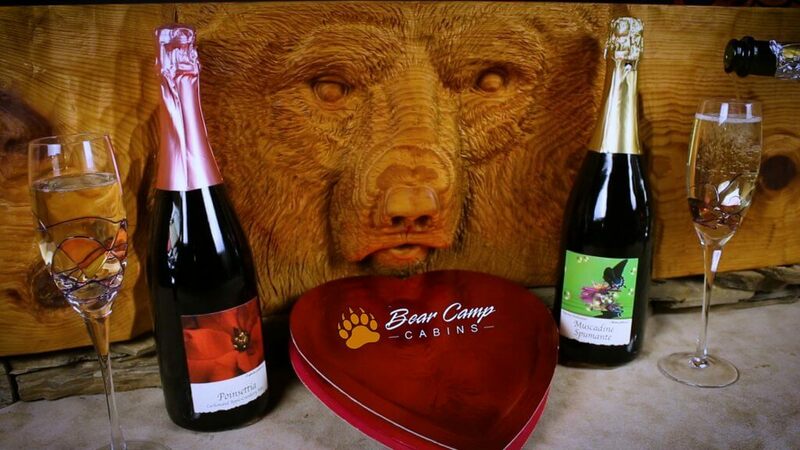 A World Class Shopping Experience - Bear Camp Cabin Rentals. 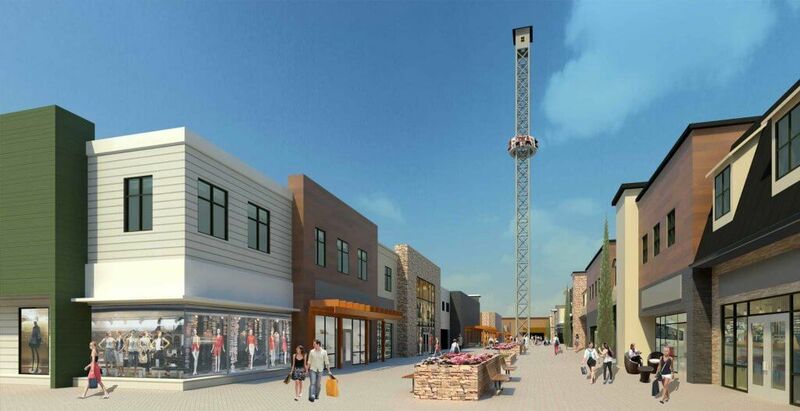 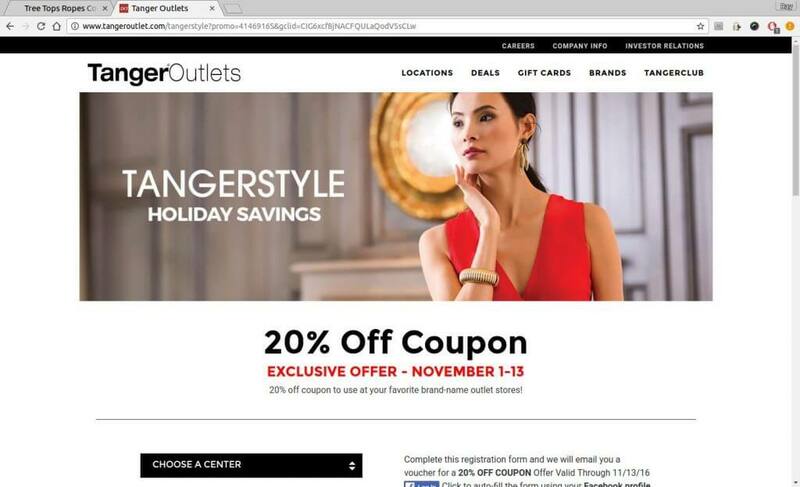 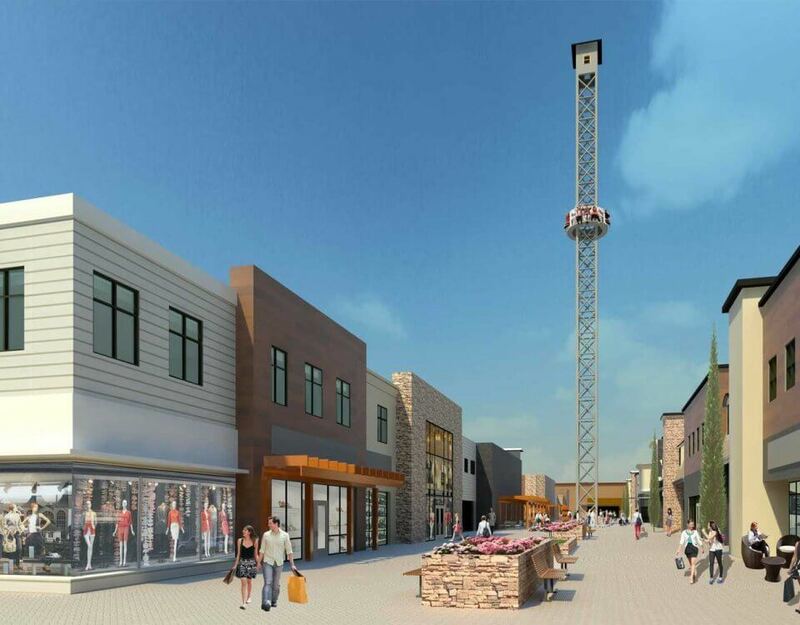 Tanger Outlets Mall is an amazing shopping experience with all the great stores you love! 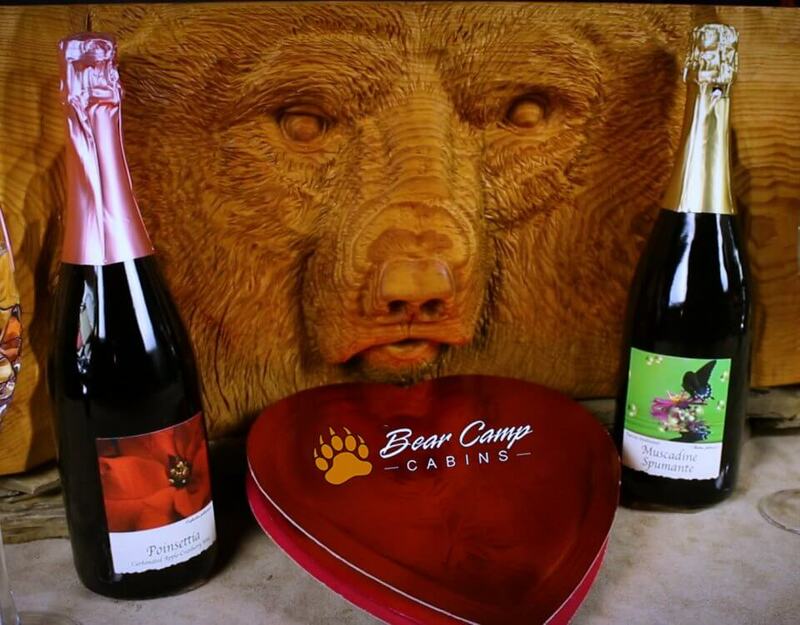 With so many great stores you’ll surely find what need to have a great shopping trip while vacationing and staying withBear Camp Cabins.